Click this link to be redirected to News Channel 5 for a video interviewing VB’s Kathryn Kimble! Limited spaces available for next photo shoot! We just received the images from the 2010 TN Titans Cheerleaders Swimsuit Calendar. They are amazing and we can’t wait to share the visual experience! 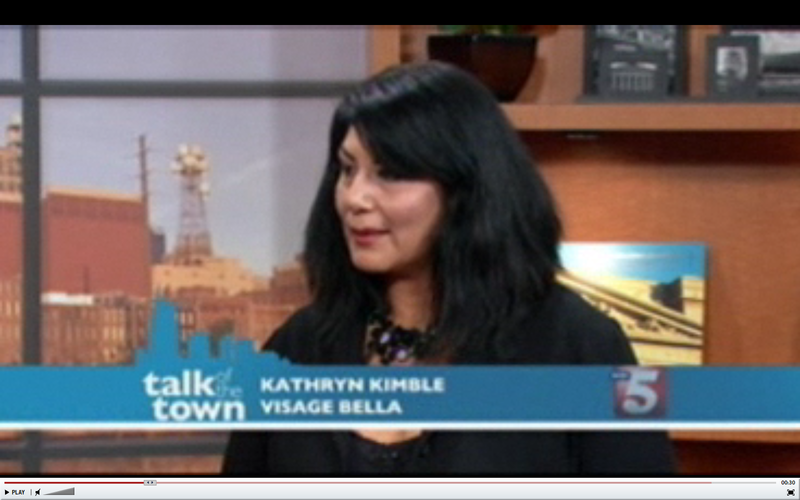 Kathryn Kimble welcomes you to celebrate the launch of her new world class make-up artistry firm, Visage Bella!